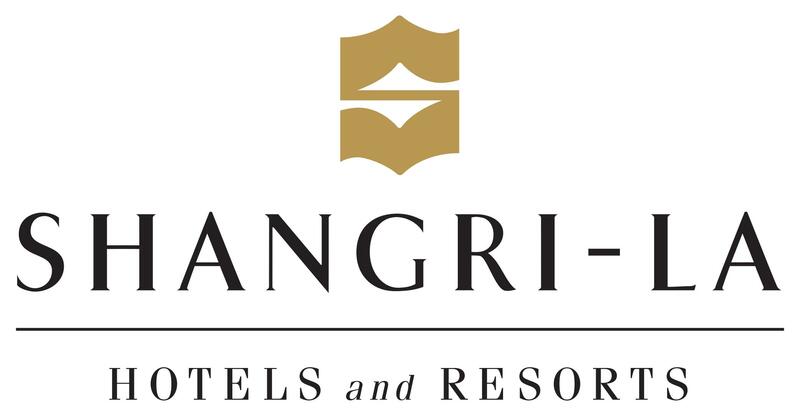 Shangri-La is a luxury 5-star hotel that offers your wedding the perfect enchantment. Choose from a sophisticated setting or an exotic beach resort at Rasa Sentosa. Small or large scale events are no problem for these professionals. Request for your proposed wedding here. Say “I do” in lavish style or intimate simplicity with your choice of ballrooms that suit your every need. 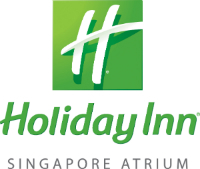 Holiday Inn has grand 44-table ballrooms or cozy private 18- table ballrooms for your choosing. You could have your solemnization ceremony and take your wedding vows on their open garden terrace in the warm sunlight against a lush scenic backdrop. Holiday Inn’s team of wedding planners will ensure that your wedding needs are in good hands. Basic package rates range from $638++ for a weekend wedding lunch. Located at Marina Bay, you can enjoy a gorgeous view of the Marina skyline and Singapore Flyer from the Harbor Terrace. Apart from the venue, Mandarin Oriental offers its customers a full range of wedding planning services, themes to choose from, catering and even decorative touches. View their wedding packages here. Located in the heart of the city, Goodwood Park Hotel offers you a luxurious grandeur to your wedding. Proudly known for attentive service, gourmet cuisine and stylish ambience, there are two ballrooms, Windsor and Tudor for your choosing. You could even have an intimate solemnization at poolside terrace. For wedding packages, click here (2013) and here (2014-2015). Check out seating capacities and photos here. Contact: Submit your request here. Raffles Hotel is a perfect setting for your romantic occasion. It has a colonial styled elegance to it, filling your event with grace and mystery. Their team of wedding associates will help you plan your big day down to the very last detail, such as your cake, flowers, photography, videography and even your bridal gown. At Marina Bay Sands, you can choose to have your wedding at the Garden Bay Bridge, the Skypark South Garden, or at their convention centre where it encompasses the largest ballroom in South East Asia. This newly built latest attraction is bound to offer you an extraordinary experience for the biggest day of your life. Check out their portfolio here, and contact them to find out more about their wedding packages.